Hi Everybody! This summer vacation we visited my In-laws place in suburban Kolkata from New Delhi, India. 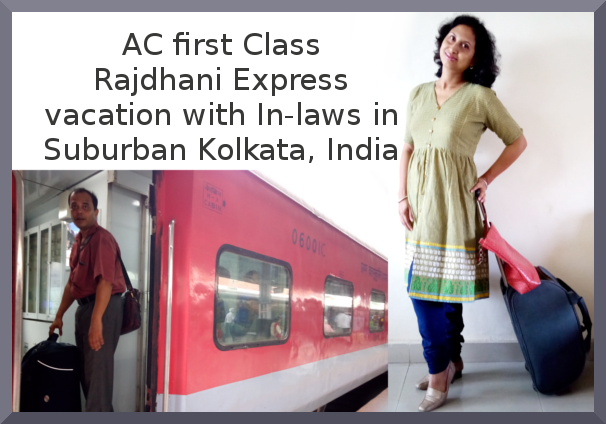 We traveled by Rajdhani Express train in AC 1st class. It was a peaceful vacation.